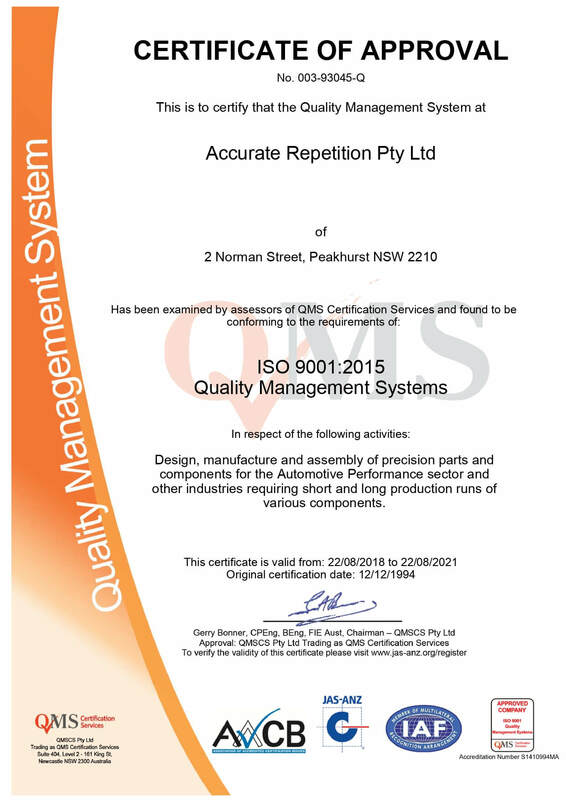 Accurate Repetition Pty Ltd operates under a quality management system certified to ISO 9001. 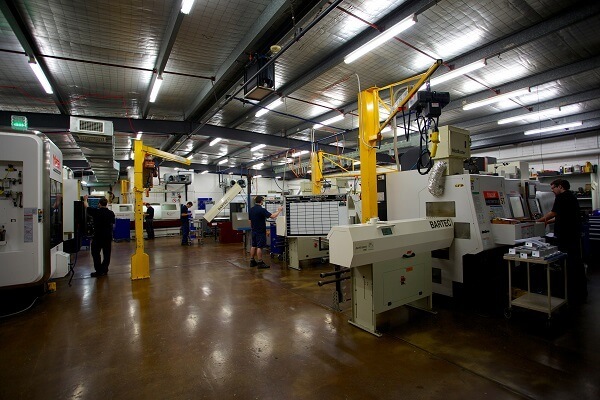 Having achieved and maintained certification since 1994. We are currently undergoing accreditation in OHSAS 18001 & ISO 14001, which means a consistently reliable product on time and at the right price for you.